Have you ever used Microsoft Outlook desktop client and liked it so much that you can’t think of any other email app or web interface? Microsoft’s Outlook desktop client is one remarkable gift for PC users from the company. The desktop client boasts of a simple yet intuitive UI. If you’ve ever used Outlook’s Desktop client, you literally can’t resist doing email and other stuff without it on the desktop. It’s a ready-to-go email software for PC. You can work on emails when offline or online, read emails from Inbox, and schedule items and much more. Google’ Gmail is one widely used web email service sweeping 1.4 billion users worldwide and counting. Further, Google introduced G Suite, packing a range of business applications, including Gmail. 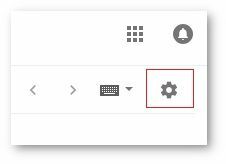 Though Google is still trying out to turn the desktop experience more comfortable and adaptive, there is no email client from Google for desktop, and it leaves a space, and Outlook fits in very nicely. 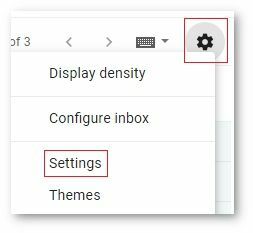 In this article, we’ve compiled a comprehensive stack of steps to brief you with the process of syncing Gmail with Outlook for the desktop. Enter the mail id and click Next. Enter Password and click Next. Now that you’ve logged in successfully proceed to the next section. 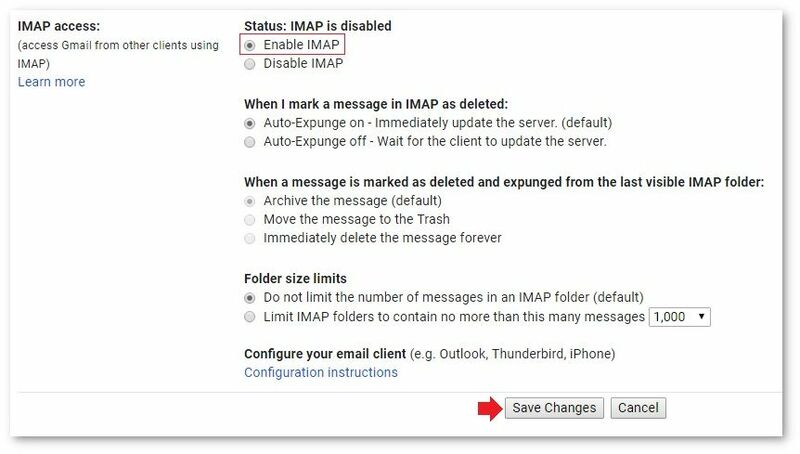 We’ve used IMAP settings in this article; if needed, Outlook can be configured with POP settings also. Click on the Settings gear icon. Under the Settings menu option, click on Forwarding and POP/IMAP. In the IMAP Access section, select Enable IMAP radio option and click Save Changes. 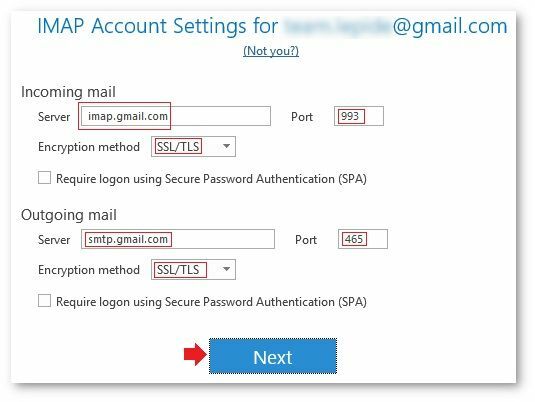 At this stage, you’ve successfully enabled IMAP access in Gmail settings; proceed to allow access to less secure apps. 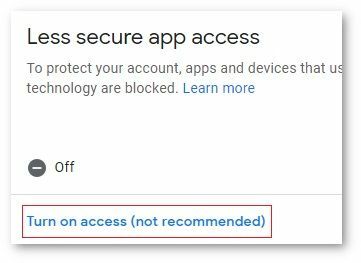 Allowing less secure apps is not recommended generally, but the option turned Off won’t allow Outlook to have access to Gmail. 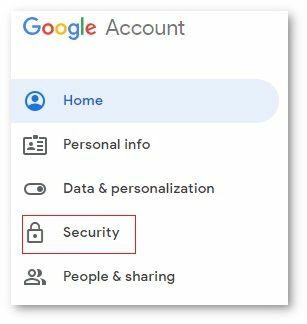 However, to avoid security risks, you can enable two-step verification and set up an app password. 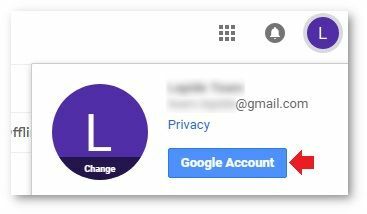 Click on your Gmail Account profile and select Google Account. 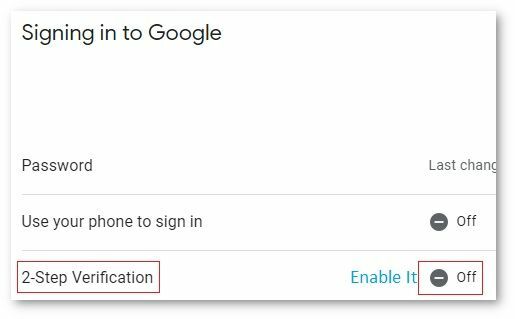 Move to the password section, click on 2 Step Verification and enable it. On the left, select Security option. Scroll the page down. Under Less Secure app access, select Turn on access (not recommended). Click on the switch. Allow less secure apps status would change immediately to ON. Click on File tab and click Add Account. 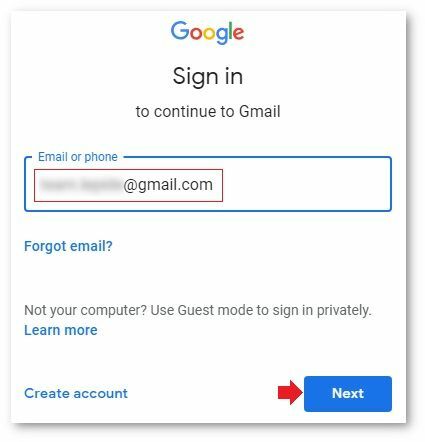 In the welcome prompt, input your Gmail email address, click on Advanced options, select Let me setup my account manually, and click Connect. 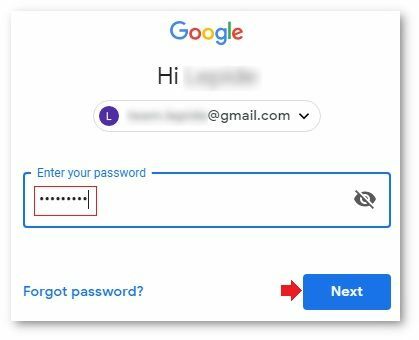 Type in your Gmail account Password and click Connect. Wait for the process to complete; click OK. Note: Time for the process to complete would depend on the size of the mailbox. 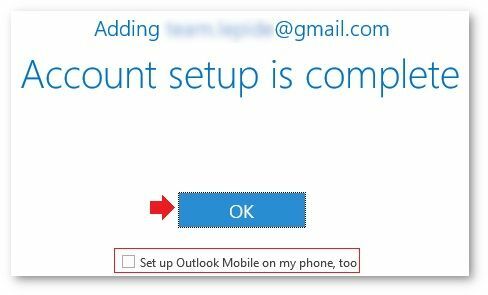 You can also, set up Outlook on mobile from here. Your Gmail account has been synced successfully with Outlook. 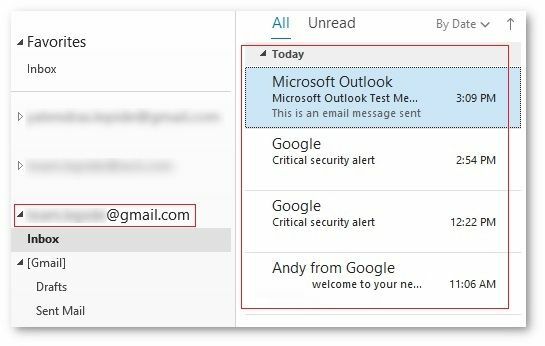 Your Gmail Account has been added/synced with Outlook successfully; now you can continue using your Gmail account with Microsoft Outlook on the desktop. Outlook stores and saves all the mailbox data inside the PST data file (with POP settings), which contains everything including Contacts, Calendar, Attachments to Mail items, etc. 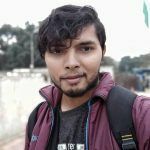 Thus, in situations when Outlook PST data file turns corrupt or damaged, all your important data stands on the edge of the high risk of loss, and any unthoughtful action may result in more issues. Kernel for Outlook PST Repair tool to fix all the Outlook errors or issues you may face. Outlook PST Repair tool is rich with repair & recovery features, and no matter how badly the PST data is corrupt or damaged, the tool ensures unconditional recovery of mailbox data. 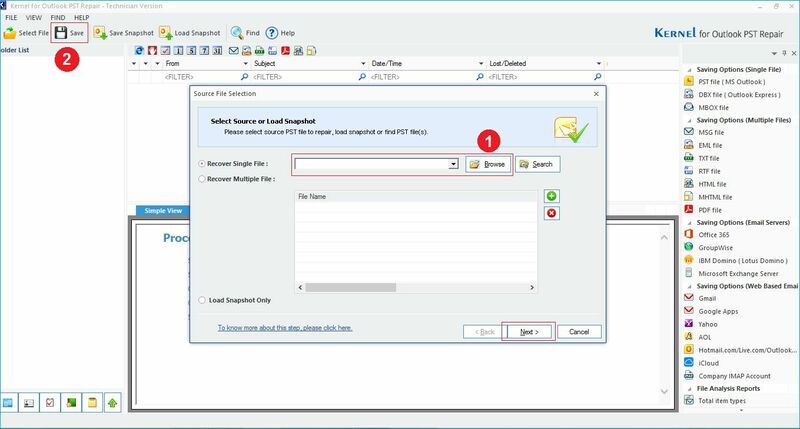 It migrates emails, exports mailbox data in different file formats, sets filters, and performs live migration to Office 365. 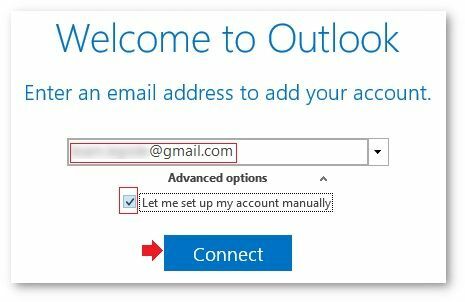 Microsoft’s Outlook for Desktop application is an application that offers smooth emailing experience irrespective of the webmail account you’re using. You can configure Outlook for the desktop either with POP or IMAP settings.